Welcome to the world of Rosetta's sculpture. These sleek, hard-edged sculptures reflect a life-long love of creating in three dimensions, a passionate pursuit of excellence, inspiration from the concepts of power, nobility and beauty in nature, and the ability to capture the fluid life force of their animal subjects. Explore these pages to experience the world of the artist and her work. 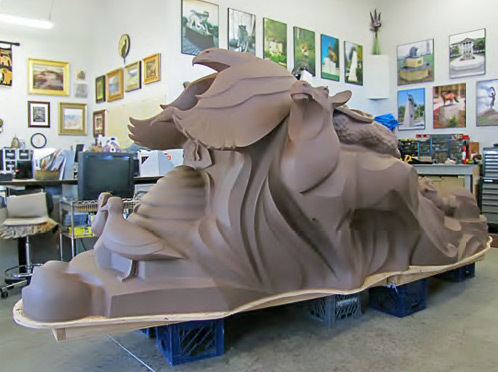 Ever wonder how large bronze sculptures are made? 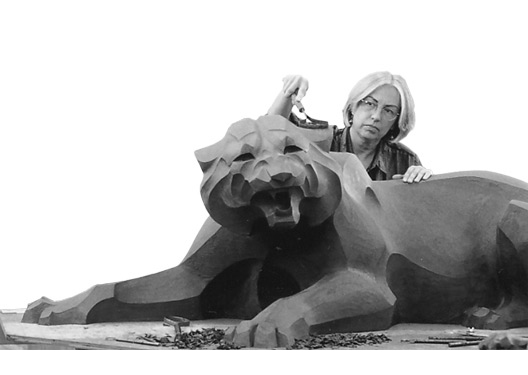 Besides the sculptor, a whole cadre of craftspeople are employed, each employing their unique talent to bring the sculpture to completion.